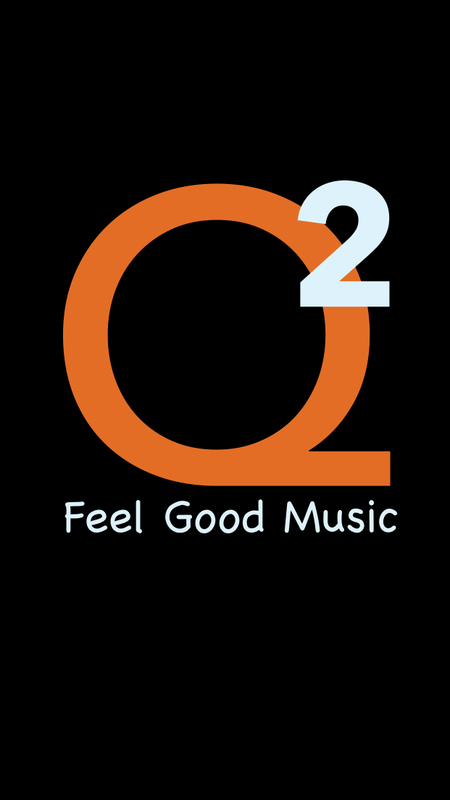 Q2 - Feel Good Music! Q2 broadcasts from the Doon Campus of Conestoga College and the studios of the Broadcast Radio Program. Welcome to the website for Conestoga's other radio station - playing feel good - fun music from yesterday and today. Listen to our stream on your mobile, or desktop device! © 2019 Q2. All Rights Reserved.